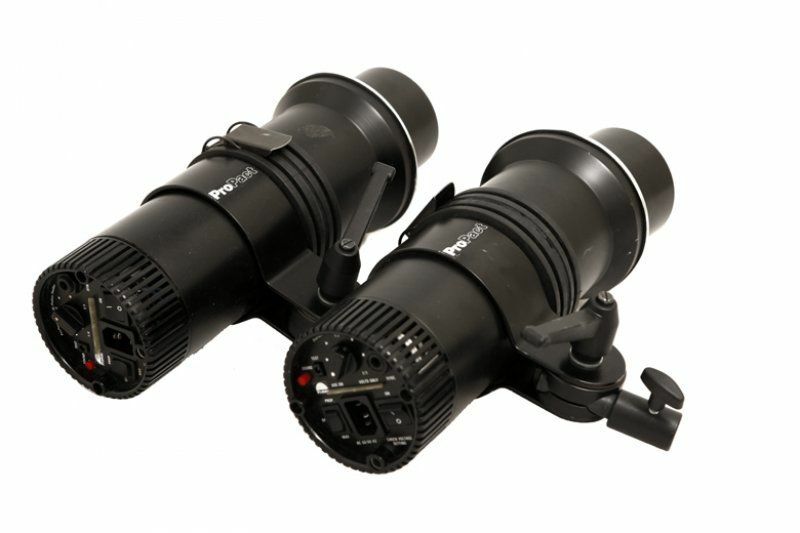 Cubana Production provide professional Profoto and photo/film equipment in Havana and Cuba. 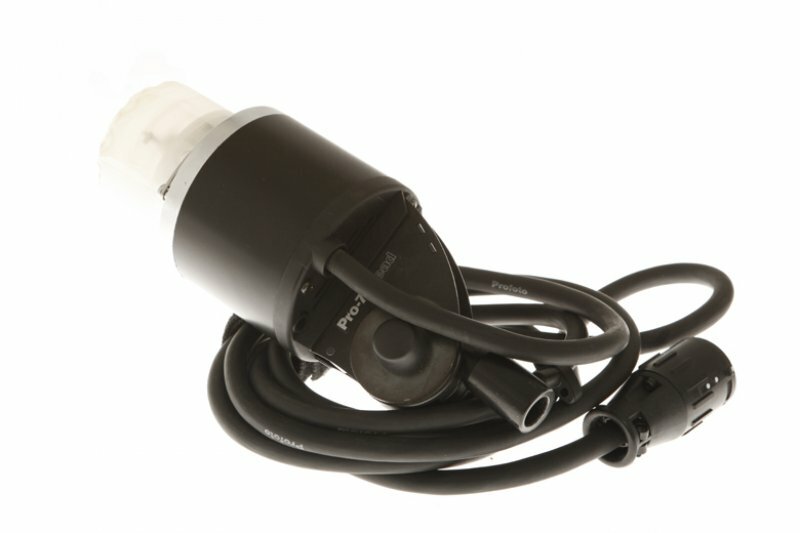 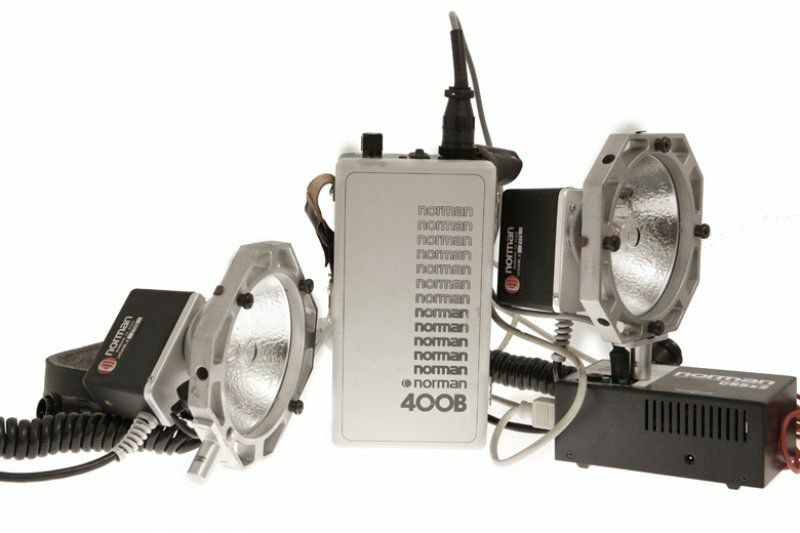 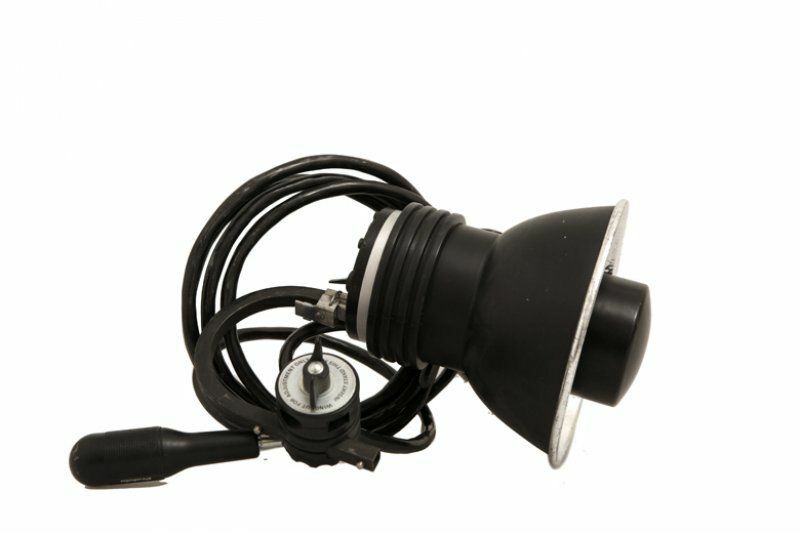 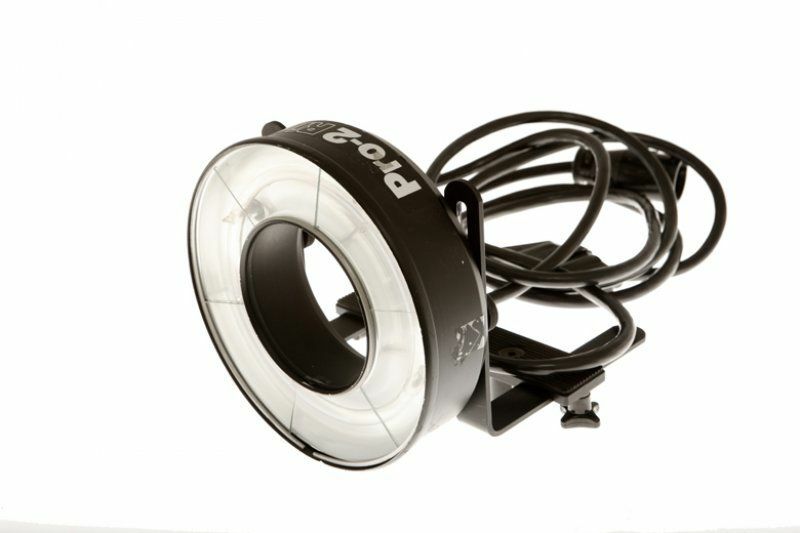 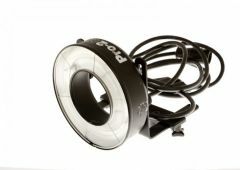 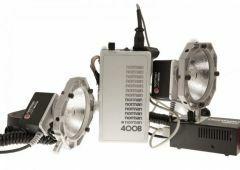 We are the only providers of Profoto lightning and equipment. 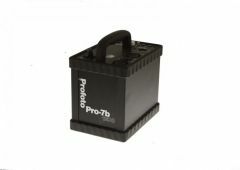 We have Profoto 7b packs and Profoto Heads, Profoto Bouncers, Profoto RingFlash, ProCompacts 600 ws, Stands, Lenses, Tripods, Backdrops and film equipment.